PermaDrain’s 2″, 3″, and 4″ Cross Strainers protect 2″, 3″, and 4″ drain pipes from large debris and allow any strainer to be locked in place. 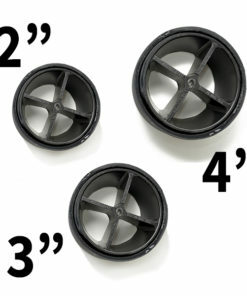 Our 2″, 3″ and 4″ Cross Strainers fit all 2″, 3″, and 4″ drain pipes. Therefore, cross strainers are the perfect “first line of defense” of any drain opening. 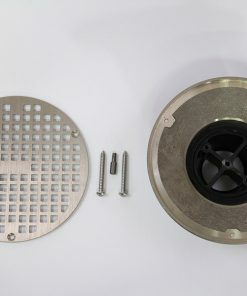 PermaDrain’s Cross Strainer blocks unwanted items from drain pipes, and also feature an anchor point in the center to lock down an additional strainer. 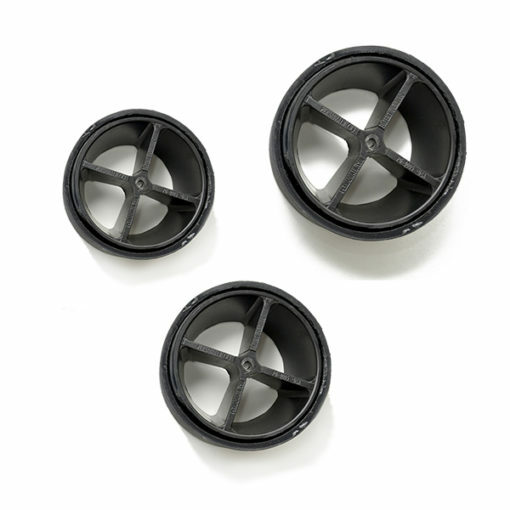 This anchor point allows you to lock down a dome strainer or flat strainer to block finer particles. 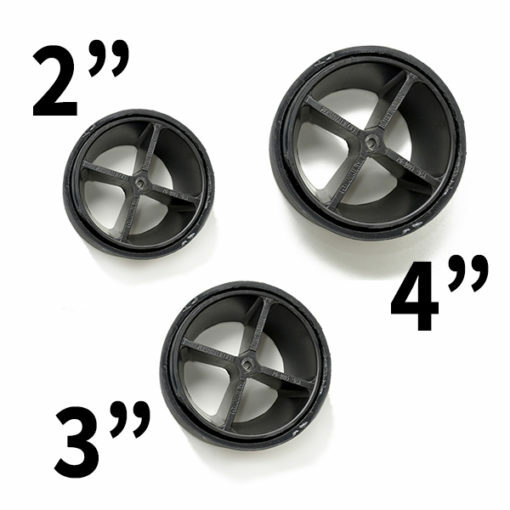 When installed inside a flat 2″, 3″, or 4″ floor drain opening, it may be necessary to drill a hole through the center of the existing floor drain grate if one is not present to anchor down the strainer. 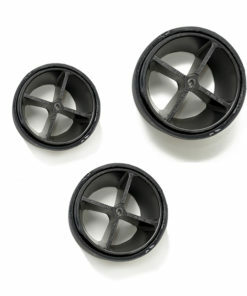 Use our PermaDrain Tool to easily install our variety of Cross Strainers. 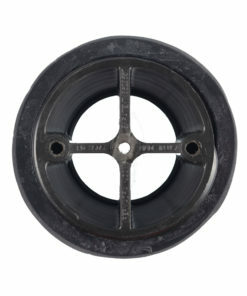 Click here to view our Cross Strainer in floor drain applications video.